AirAsia has sparked a revolution in air travel with more people throughout the Asia Pacific region choosing them as their preferred air transport. 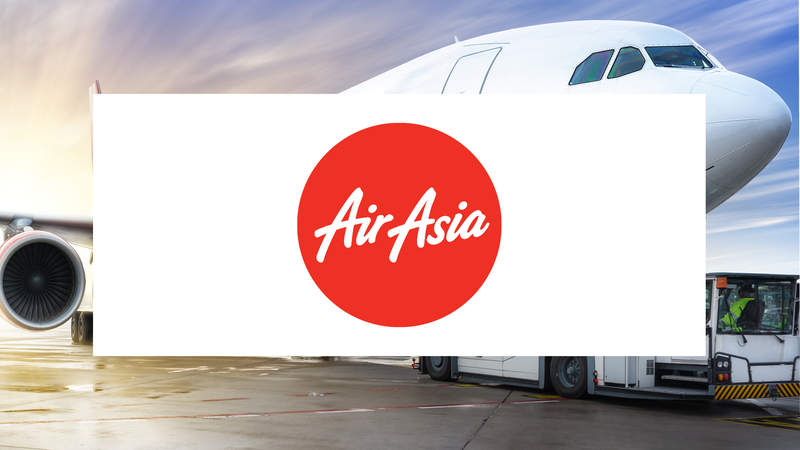 AirAsia uses the BlueJeans Meetings Platform to deliver company-wide satisfaction, better efficiency and superior teamwork and collaboration. Find a fast, easy to use meetings solution requiring minimal IT support to connect a rapidly growing number of employees and offices. BlueJeans simplifies the user experience and supports multiple meeting scenarios with a consistent, plug and play experience across devices, rooms and desktops. Interactive, company-wide, town hall meetings occur across multiple offices and locations using BlueJeans Events. Rooms are optimized with click-to-join meetings that work across multi-vendor systems. Meetings using WebRTC let anyone easily join a video call via any browser.